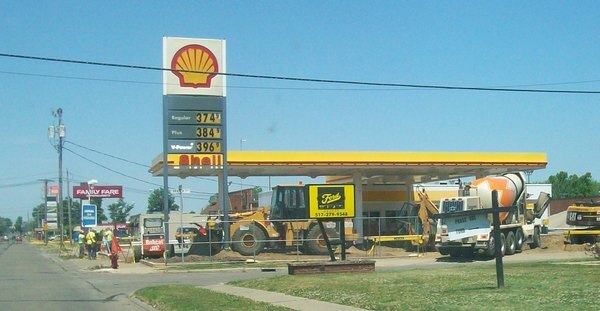 5/25/12: View from northbound Marshall St. of the construction at the Shell station. 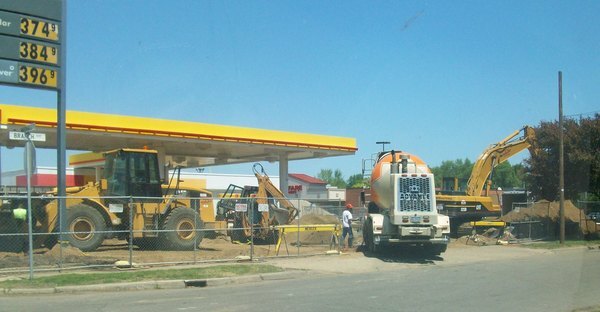 5/25/12: Lots of heavy equipment is jammed in a small space. 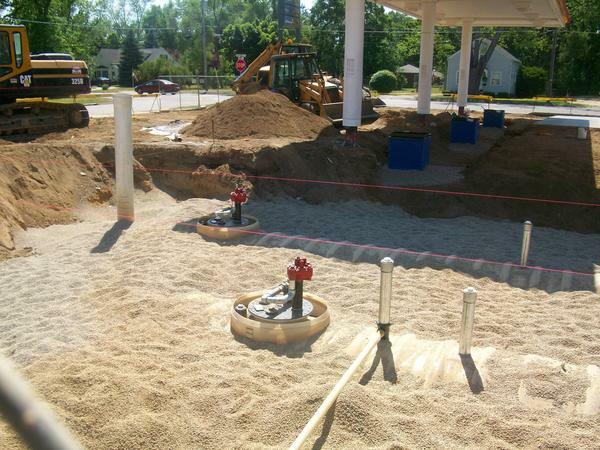 5/25/12: View from the other side shows the newly installed fuel storage tanks. 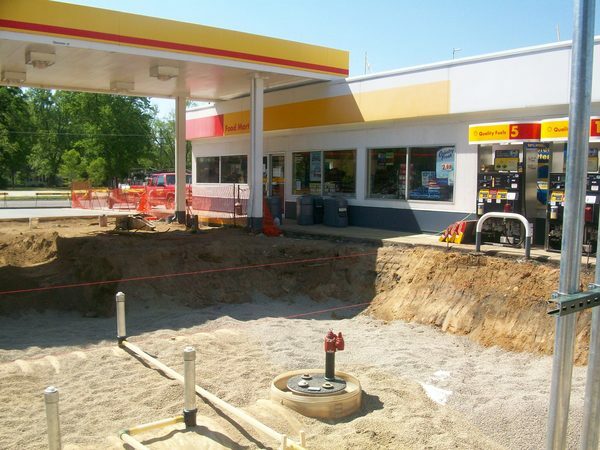 5/25/12: The convenience store remains open even through all the construction. Page Last Updated 2012/06/08. © 2012 MyColdwater.com - Coldwater, Michigan. All Rights Reserved.